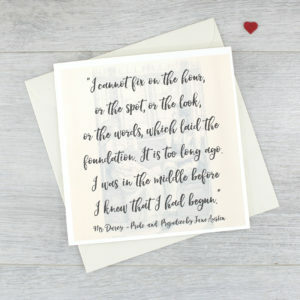 A Pride and Prejudice Valentines Day card. 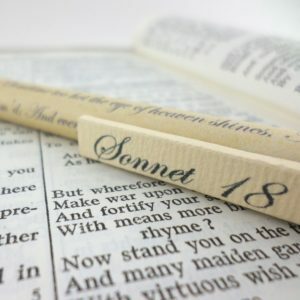 Featuring a romantic Jane Austen quote from her most beloved novel. 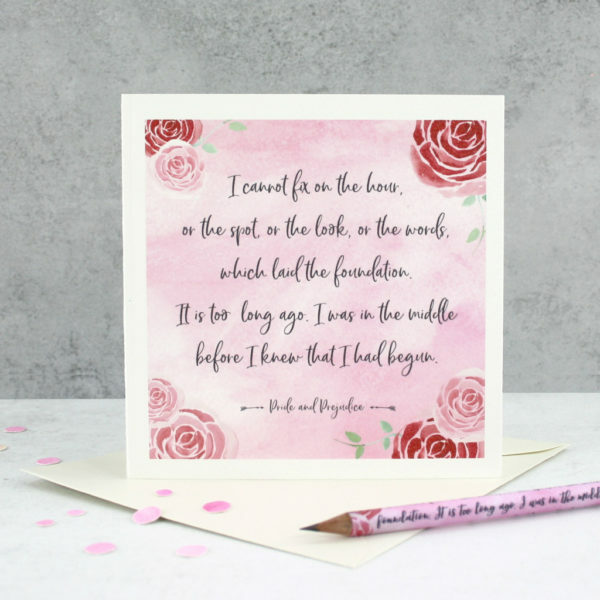 Wrap your loved one up in the romantic words of Jane Austen this Valentines day, this pink card has one of the most romantic quotes from her novel Pride and Prejudice on it. 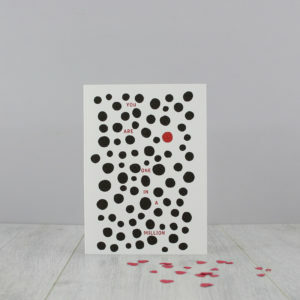 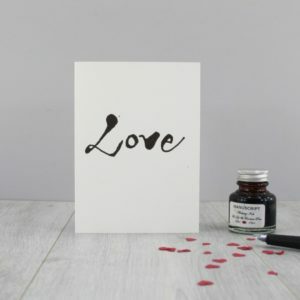 A beautiful gift for your favourite book lover this Valentines Day.